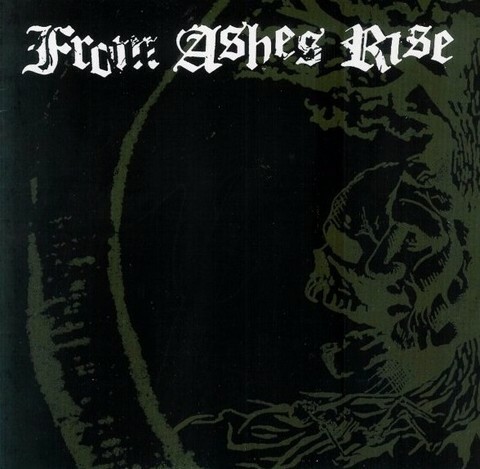 Home › • FROM ASHES RISE - Rejoice the end / Rage of Sanity 7"
• FROM ASHES RISE - Rejoice the end / Rage of Sanity 7"
The return of this iconic d-beat/crust crew from Portland, OR is short and sweet, in the form of this excellent two-song seven-inch. 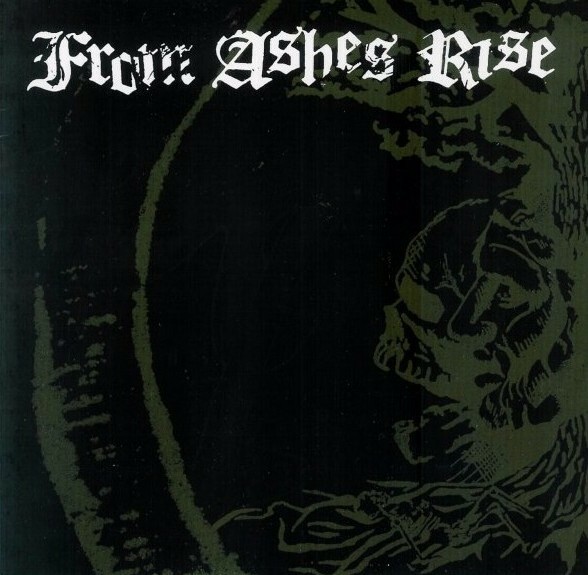 It shows off both sides of From Ashes Rise wonderfully and they sound as if no time has passed since their last release: 2003&apos;s Nightmares. "Rejoice the End" finds the group still extolling all the virtues of doomsday overtop all the foreboding, apocalyptic, d-beat, crust metal any squat-loving, hands-black-from-reading-Slug and Lettuce type can handle. At over five minutes, it&apos;s nearly epic. The flipside is just the opposite, "Rage of Sanity" comes across as pure Lemmy worship, almost sounding like one of those goofy "this is what it&apos;s like to be in a band, man" songs that we all tolerate from time to time. But, of course, it&apos;s extolling the virtues of doomsday. Crust never sleeps and as long as bands like Tragedy and From Ashes Rise are doing their thing, that&apos;s something we should be very happy about.